(a) Notice to the Court of Appeals. If a timely motion is made in the district court for relief that it lacks authority to grant because of an appeal that has been docketed and is pending, the movant must promptly notify the circuit clerk if the district court states either that it would grant the motion or that the motion raises a substantial issue. (b) Remand After an Indicative Ruling. If the district court states that it would grant the motion or that the motion raises a substantial issue, the court of appeals may remand for further proceedings but retains jurisdiction unless it expressly dismisses the appeal. 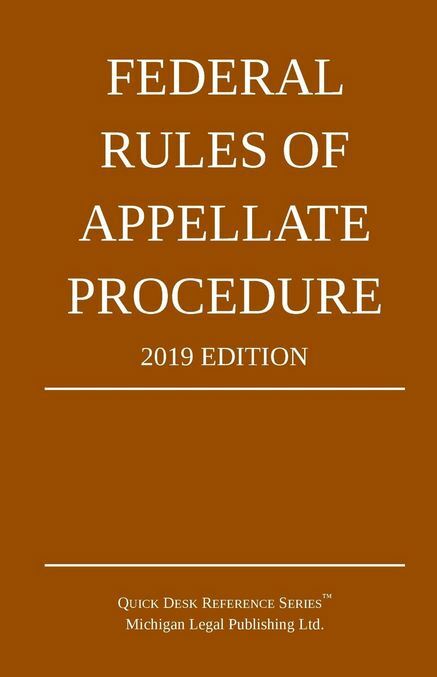 If the court of appeals remands but retains jurisdiction, the parties must promptly notify the circuit clerk when the district court has decided the motion on remand.